100th Day Trail Mix Mat - Peanut Free! 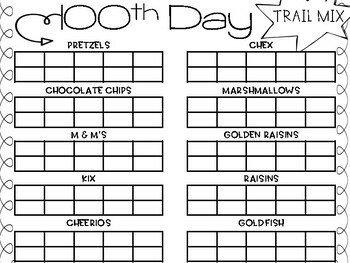 Peanut Free trail mix 100th day mat! Great to use to celebrate 100th day with your kiddos especially if there are any peanut allergies in your classroom. 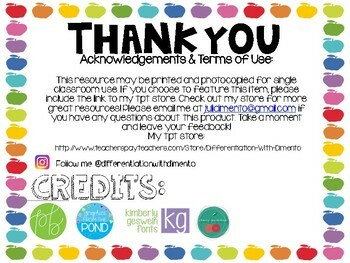 Incorporates Tens Frames in a fun exciting way.